Creative Wedding Photography at The Old Swan Hotel, Harrogate. Creative Wedding Photography at Priory Barn Wedding Venue, near Wetherby. Creative Wedding Photography at the Willerby Manor Hotel Wedding Venue, Willerby, Yorkshire. Wedding Photography at The Mansion Wedding Venue, Roundhay Park, Leeds. 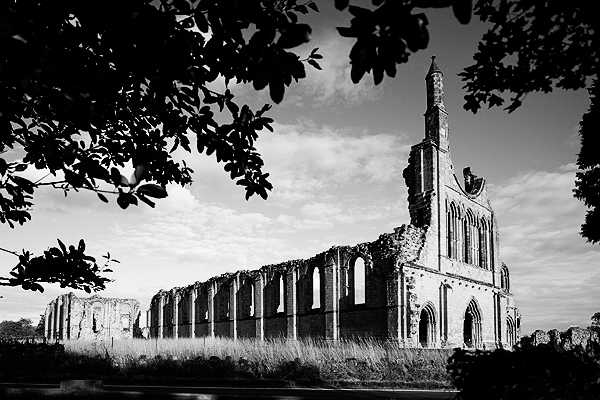 Wedding Photography at Byland Abbey wedding venue, Coxwold, North Yorkshire. Wedding Photography at Burythorpe House Wedding Venue, North Yorkshire. Wedding Photography at Goldsborough Hall Wedding Venue, Goldsborough, North Yorkshire. Wedding Photography at Glenapp Castle Wedding Venue, Ballantrae, Ayrshire, Scotland.